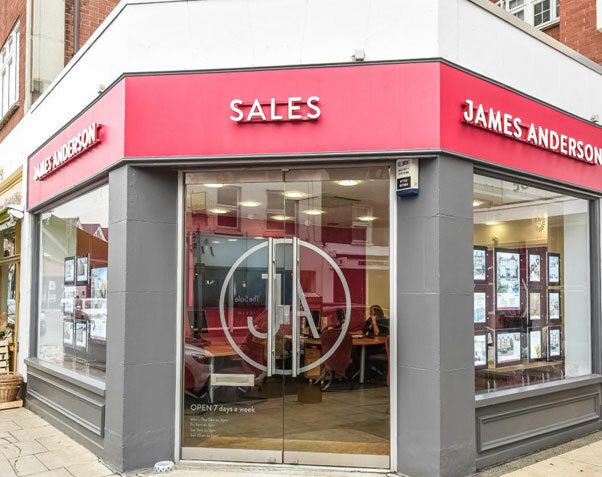 James Anderson are dedicated and personable estate agents in Barnes with a passion for the area, its wonderful people, and its beautiful selection of properties both old and new. Our customer service and local knowledge is unrivalled, making us the number one premier estate agents in South West London. With over 20 years of experience in the property market, James Anderson can guarantee the most quick and efficient service, whether you’re a seller, a landlord, a buyer or a renter. 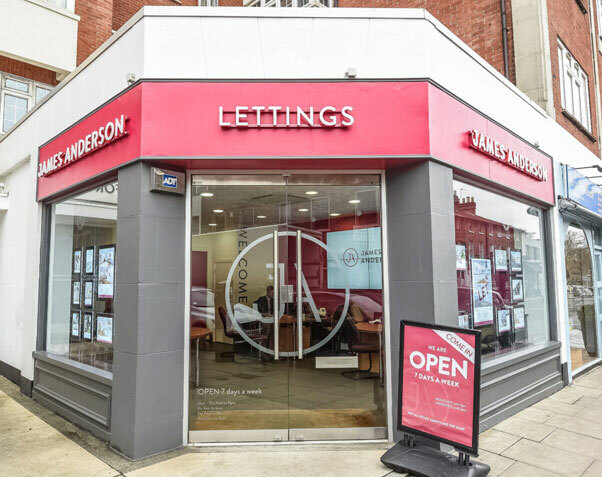 Browse the sales and lettings we currently have on offer in Barnes, read our area guide below or come and speak to our Barnes lettings agents in branch. Barnes is something of a hidden jewel in London’s crown. Its historic streets are lined with fine architecture and English charm, which gives the area an unmistakable village vibe despite its location in the heart of SW London (with speedy links to the City, might we add). Excellent schools, gourmet cuisine, plenty of green space and a surprising sporting pedigree all give Barnes its reputation as a prime residential location in our capital. Learn more about the last true village in London below. Unsurprisingly for somewhere with so much historical pedigree, much of the town’s housing stock is period and of an excellent quality. It boasts some of the oldest riverside homes in London, complete with stunning Thames-side views, and deserves its reputation as a rival to Hampstead and Highgate for the title of “prettiest London village”. Barnes has a strong community feel, fuelled by its range of independent shops, cafés and restaurants. Indeed, a report in 2014 found that Barnes has the highest concentration of independent shops in the UK! There’s plenty to enjoy here: including cheese-buyer’s delight The Real Cheese Shop, fine wines and expert sommeliers over at Lea and Sandeman, and the Scandi-style lifestyle boutique, Nina. There’s also an M&S food hall – and who doesn’t love those? The weekends often usher in even more of an indie vibe, with the Saturday Farmers’ Market setting up camp by the village pond. For the serious gourmet, there are some great local restaurants such as Riva, the Sun Inn with its beautiful terrace, Annie’s and a luxurious Rick Stein restaurant to boot. Increasingly, fusion experiences are springing up, such as Olympic Studios, with its restaurant downstairs and cinema above. You won’t be running out of things to do when living in Barnes, especially with new independent ventures popping up seemingly every week! Barnes abounds with green spaces, making it perfect for young families. The Wetlands Centre is a hundred-acre project opened to mark the Millennium. It’s home to bird populations not found elsewhere in the capital, such as the beautifully-named Gadwall and Northern Shoveller – an ornithologist’s and rambler’s paradise, if that meets your fancy! The village pond and green are a natural recreational and social centre within the village. Barnes Common features acres of green space, and the stunning Richmond Park with its resident deer population is also close by. Great for family trips and moments of quiet contemplation away from the bustle of the city. History in Barnes is not limited to its architecture. A former master of St Paul’s School, Richard Mulcaster, is credited with developing football into the game we play today, and Barnes Rugby Football Club claims to be one of the oldest sports clubs in the world. Then of course there’s the Varsity Boat Race, an event made more exciting by the fact that the Barnes shoreline offers some of the best views of the battling blues. Barnes boasts some of the best independent and state schools in London, with many of the state schools having outstanding Ofsted ratings. James Anderson supports the excellent Thomson House School, a free school founded in 2014. Renowned independent schools include The Harrodian School, St Paul’s, Ibstock Place and Tower House School, in addition to a range of highly-rated nursery and prep schools in the area. Waterloo and Central London are thirty minutes away on trains departing from Barnes and Barnes Bridge Station, both of which are located in zone 3. The underground at Hammersmith is easily accessed in a 20 minute bus ride. Browse our property to rent and to buy in Barnes, simply search via SW13.